18W Led Retro Tubelite Housing. 40 w T 12 fixture with electronic blast and high efficiency circuit with high power factor. Widely used in domestic and household . 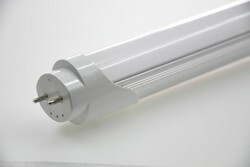 We have tube light lead connectors & saddles for 36 watt , 40 watt and t-5 tubes. 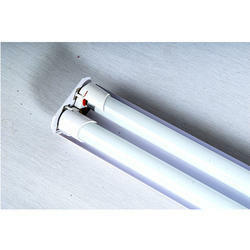 Description: 1X28W T-5 Royal Lite in ALuminum Body.